Anyway, onto what's happening around here! 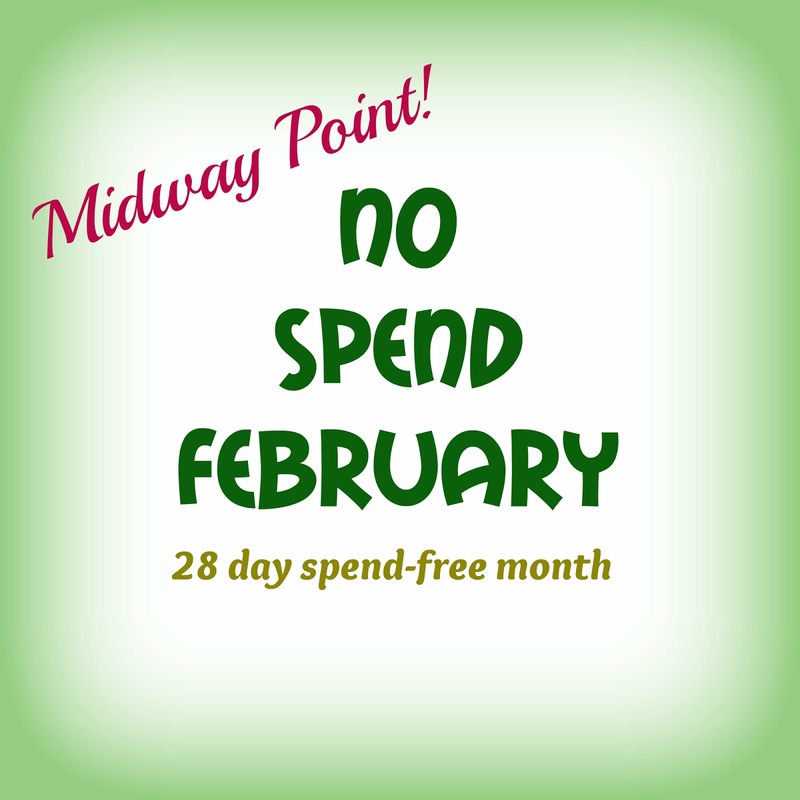 We are at the midway point of our "no spend" month. 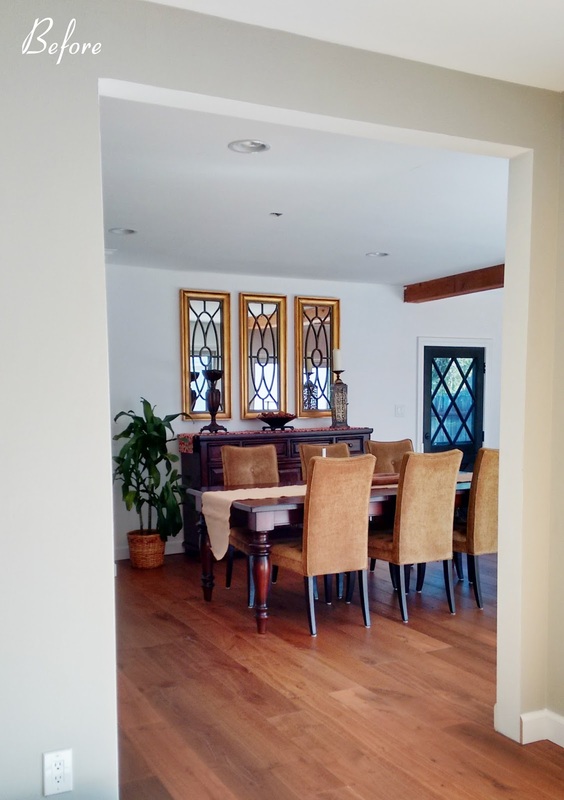 To refresh, I did a self-imposed spending fast on NEW home-related (home improvement/decorating) expenses in order to focus on wrapping up unfinished in-process home projects that have been lingering on the "to do" list. I have been most productive on the purging front. I have purged my way through my own and my kids' drawers and closets. I also unpacked a few boxes that have been sitting in our storage "shed". There are still plenty of boxes to empty, but I am making some headway. My hubby cleaned up some paint that got on the dining room wood beam using this product. No more paint on the wood beam! Perhaps the "biggest" thing that finally got done was painting the window area in the kitchen. 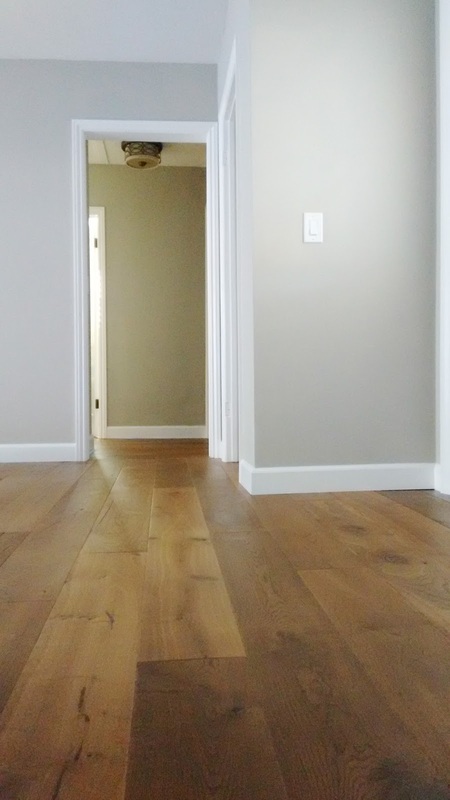 This minor detail has held up our kitchen reveal, which is now scheduled for next week! There is still a myriad of other items on the "to do" list, but it's been nice to knock out some of the tasks that have been lingering.